London based 5 piece Loose Fruit Museum are set to release a new album ‘In The Room’ on 23rd March, via Ciao Ketchup Recordings. This follows on from their ‘thank god we’re here’ album released in 2011. 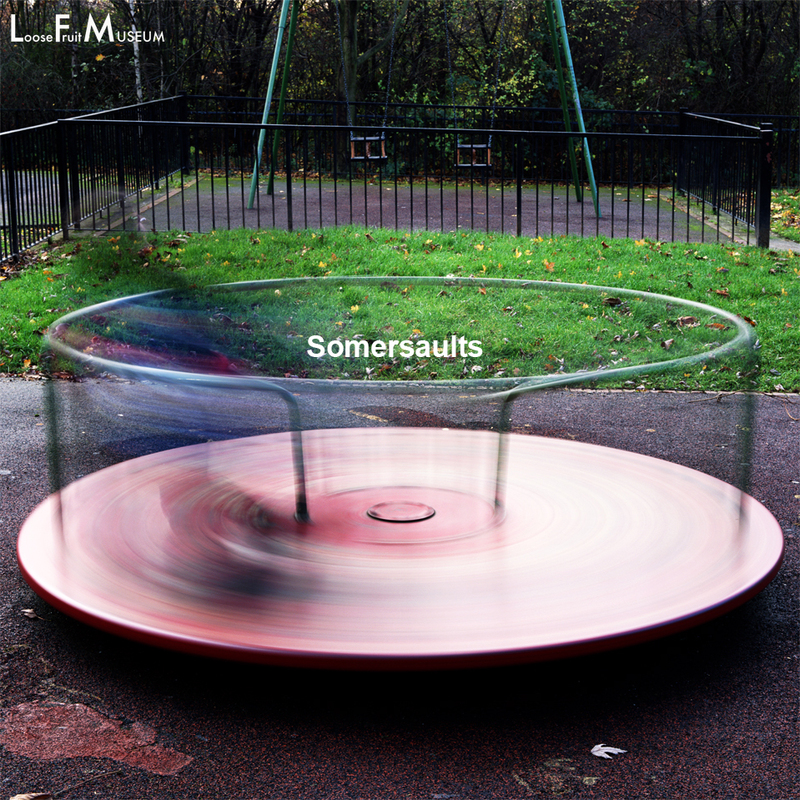 LFM will also be releasing a double A-side single on 9th March and ‘Somersaults’ will be one of the singles released. The band have also released a video, directed by Benny Trickett who has collaborated with artists such as Pink Floyd, Kings Of Leon and The Who. Conal Cunningham (Vocals/Guitar), Ali Hakimi (Guitar), Everton Allayne (Bass), Phil Burness (Keys) and Tony Snagg (Drums/Vocals) are an alt-rock band, whose influences are taken from both sides of the Atlantic to produce an excellent dual guitar sound, along with poignant vocals, riotous beats and a prominent keyboard sound.